The hearing into the extradition of founder of popular file sharing site Megaupload in New Zealand has been postponed until March next year because of questions over evidence disclosure. 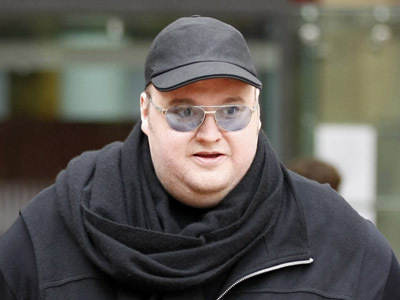 Kim Dotcom faces charges of fraud and copyright violations. ­Dotcom’s lawyers say the hearing has been moved to March 25 because the defense team is still waiting for the US to produce two judicial reviews in relations to search warrants and evidence disclosure. The US Federal Bureau of Investigation claims that Dotcom has inflicted over $500 million in damages to the entertainment industry and personally profited $175 million by distributing copyrighted material without proper authorization. 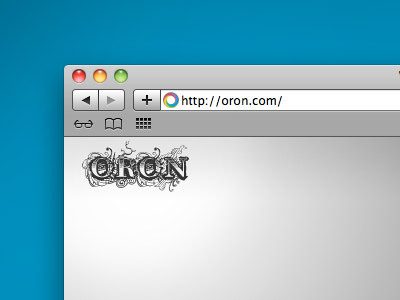 Dotcom's defense argues that Megaupload only offered online storage and did not violate any of the copyright laws. 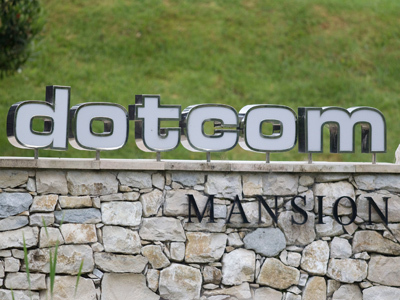 The delay in the case follows the New Zealand High Court's judgment in June that stated that warrants used by police to search Dotcom's residence copying the evidence by the FBI and sending it to the United States were illegal. Dotcom and three others were arrested in February after the New Zealand police stormed into Megaupload founder’s home to confiscate his personal hardware on behalf of the FBI. Following the raid, US authorities shut down Megaupload and related file-sharing sites which were responsible for about 4 per cent of all internet traffic. 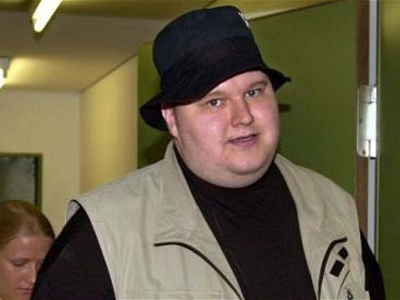 Earlier this week, 38-year-old German national Dotcom hinted Megaupload will be brought back to life as he awaits his fate in his mansion near Auckland, New Zealand.